Description: Hail, adventurer! Your own personal spaceship on Nexus. 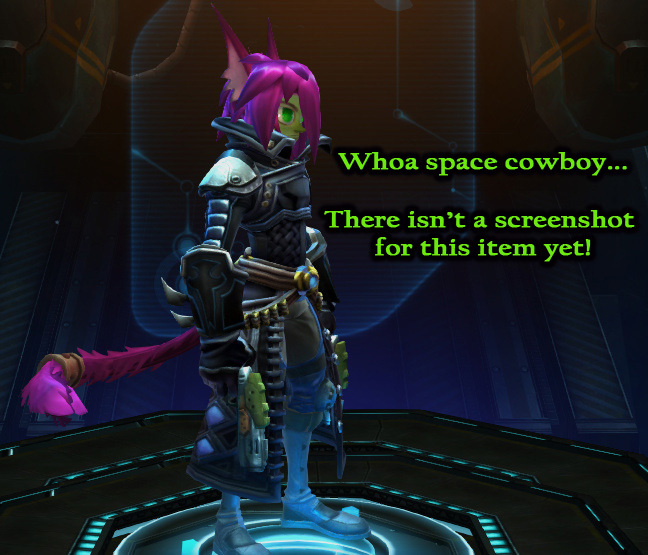 Special Notes: This is only available to purchase if you had pre-ordered Wildstar.